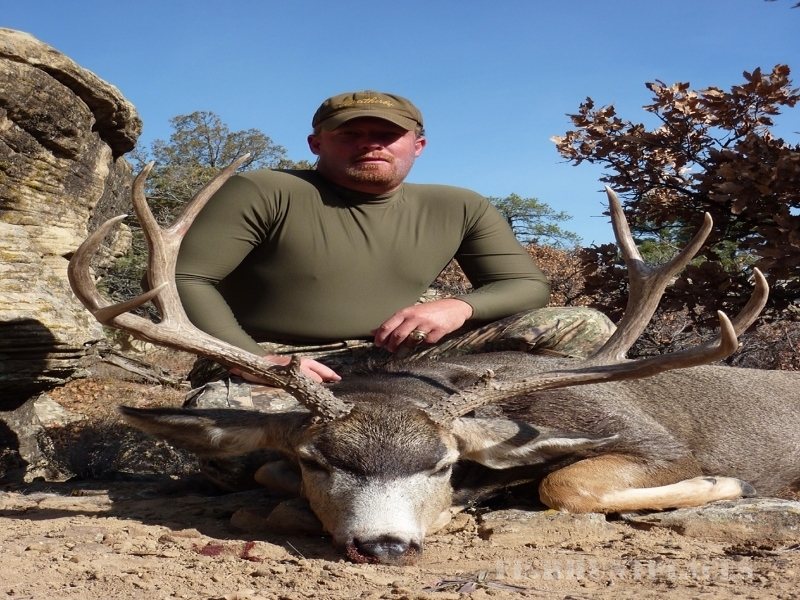 Permitted by the U.S. Forest Service, Bureau of Land Management and Navajo Lake State Park. US Coast Guard Licensed. 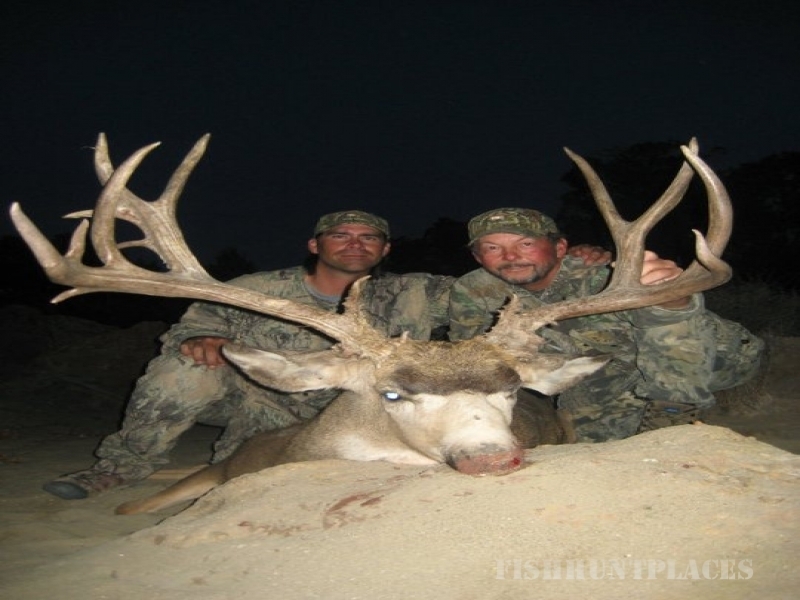 Big Game Hunts in Northwest New Mexico. 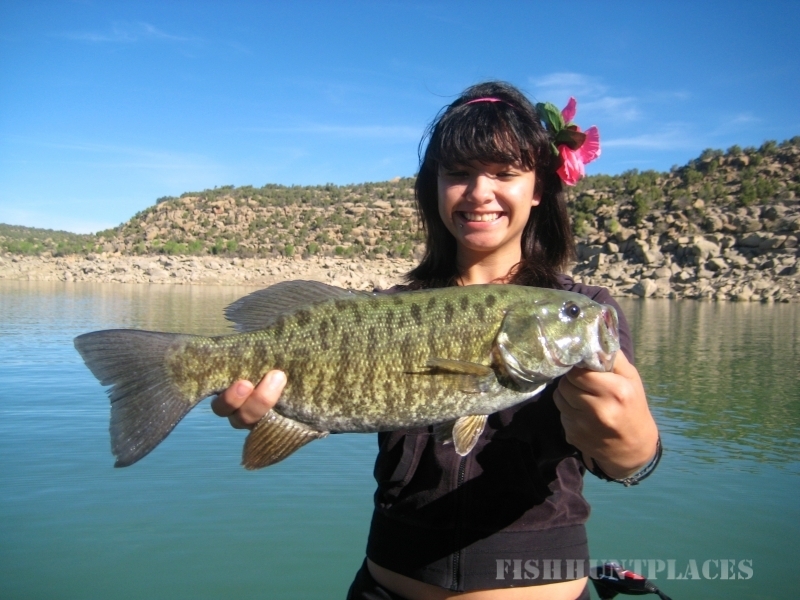 Fishing Trips on Navajo Lake . 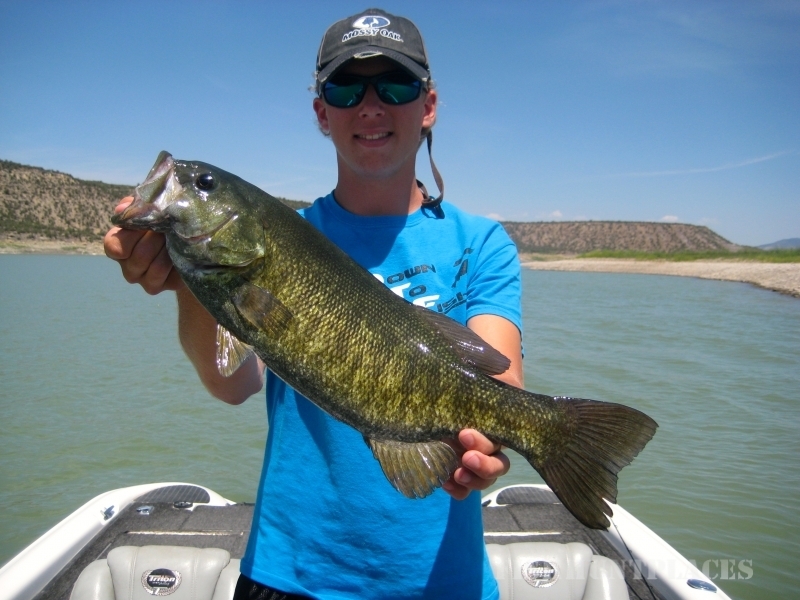 Bass boat, trolling trips, fly fishing.